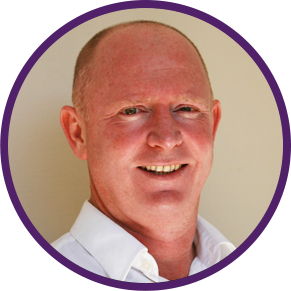 Helensvale chiropractor, Dr Luke Hennessy work to understand the cause of your health concern or the source of your pain and create a treatment plan customised to your body’s needs. Get honest, professional health care with no locked in treatment plans – contact us on 07 5519 4500 to schedule your free consultation today! Our chiropractors have over 30 years combined experience. Let us make a difference in the health and wellness of your family for the long run. Contact Family Health Professionals Helensvale today to schedule your complimentary consultation.